Q. What are the posts available under this recruitment project? Group B: Post Graduate Teacher, Trained graduate Teacher, Librarian, Primary Teacher and Primary Teacher (Music). Q.How many vacancies are there? Q. When will be the online registration started? Opening date of registration: 24 august 2018. Last date of registration: 13 September 2018. Ans: Candidates are required to apply online through Kendriya Vidyalaya Official Website. No other means or mode of application will be accepted. Q. What is examination fee for various posts? Note: Fee exemption will be provided to the candidates belonging to SC/ST/PH and Ex-Servicemen categories as per Govt. of India Rules. The tentative dates for written exam conducted is in the month of October/November 2018. Q. What is the age criteria to apply for this vacancies? Q. What will be the eligibility criteria and pay Scale for various posts? 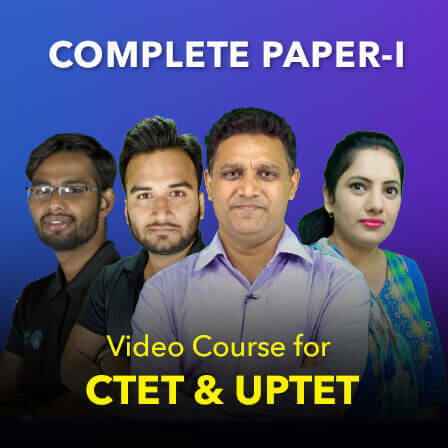 Pass in the CTET Paper II by CBSE. 2.Qualified in the Central Teacher Eligibility Test conducted by the Govt. of India. 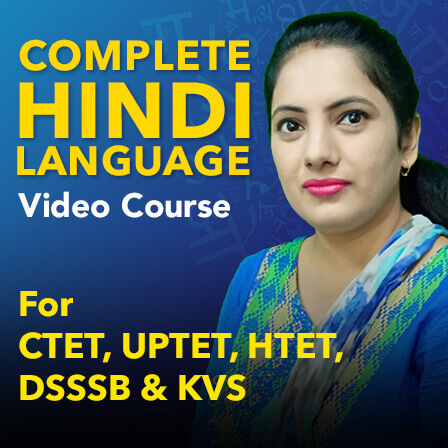 3.Proficiency to teach through Hindi & English media. Desirable:Knowledge of working on Computer. (ii)Competence to teach through English/Hindi medium. Q. what is the mode of selection for all these posts? Ans: Candidates will be selected on the basis of their performance in written examination and interview together. The weightage of written test and interview will be 85:15.. For PRT (Music) the weightage of Written Test, Performance Test and Interview will be 60:25:15. Q. 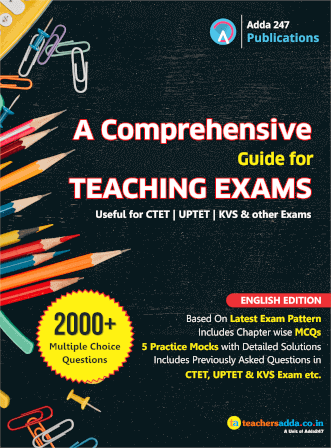 What is the Exam Pattern for various posts? Ans: The tests except for the Test of English/Hindi Language will be available bilingually, i.e. English and Hindi. Q. The written test will be conducted in offline or online mode? Ans: The written test will be conducted in offline mode. Q. 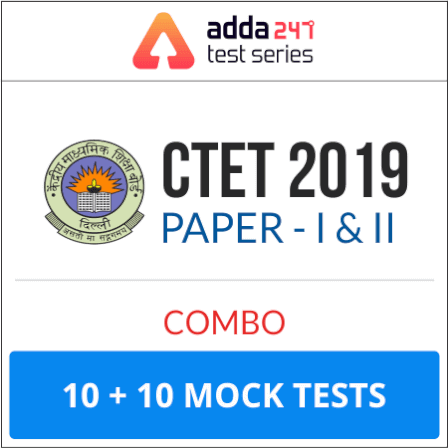 If there is any relaxation in CTET marks? Ans: 5% relaxation in CTET marks has been given to the candidates belonging to SC,ST,OBC and Persons with Disability category. 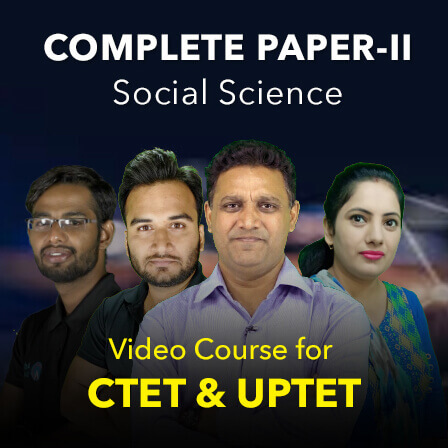 SC,ST,OBC and Persons with Disability category having minimum marks 82 in CTET (Paper 1 or Paper 2) are eligible to apply for the posts of TGT. 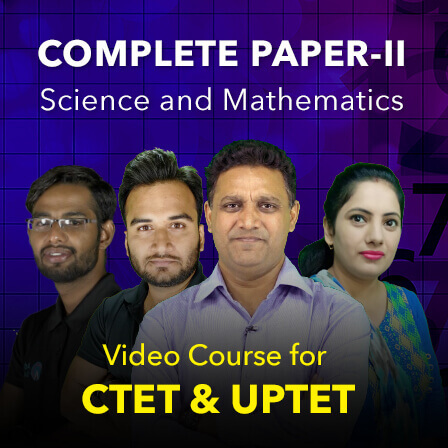 General Category candidates with minimum marks 90 in CTET (Paper 1/or Paper 2) are eligible to apply. 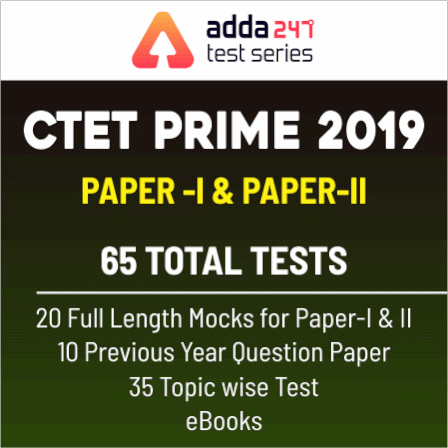 Note: Candidates whose CTET result was declared on 26 July 2011 are not eligible for the post of TGT and PRT.